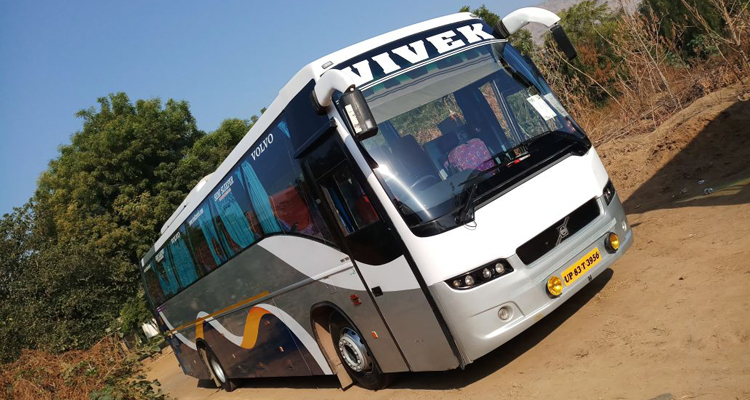 45 Seater B7R Volvo Luxury Bus on Rental services, we provide widest range of volvo bus for delhi, Mumbai, Chennai, Banglore and HYderabad. 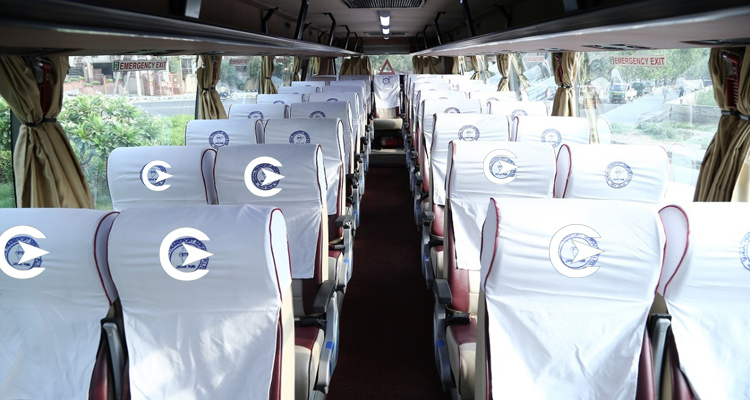 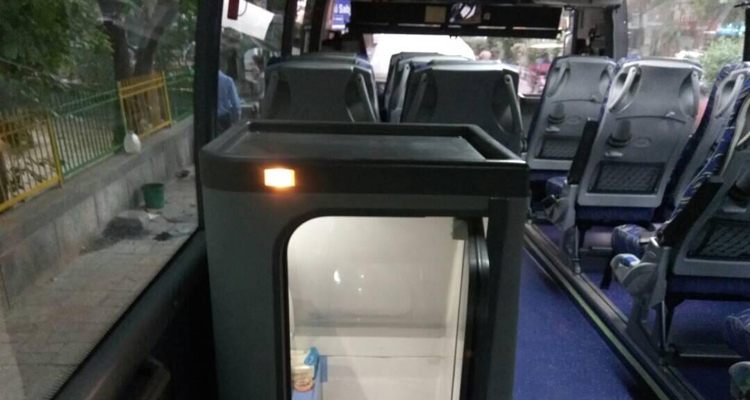 Volvo bus is alternate name of luxury and comfort and its best in clss support from cablo bring your journey a memorable one. 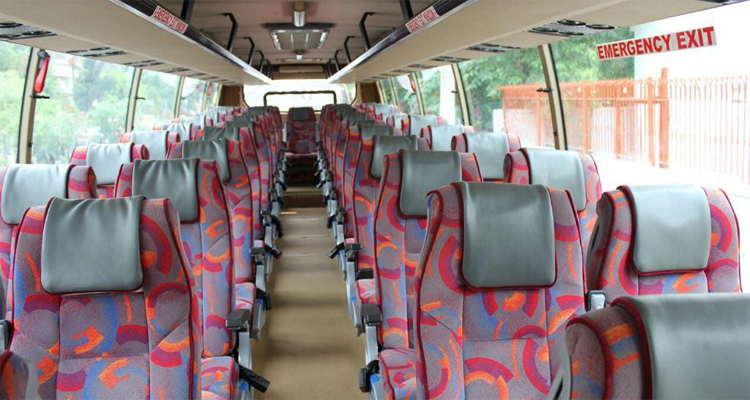 You can book volvo bus with cablo for corproate Travel need, You can also use volvo Bus hire services for special events. 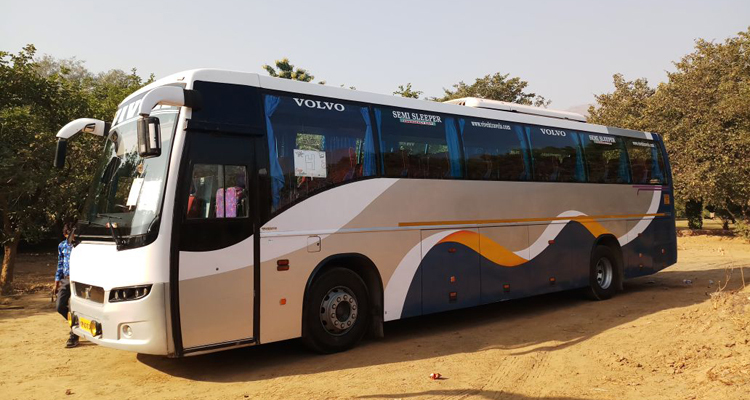 Volvo Bus rental services also available for weddings, Special occassion and EMployee transportation services as and when required. 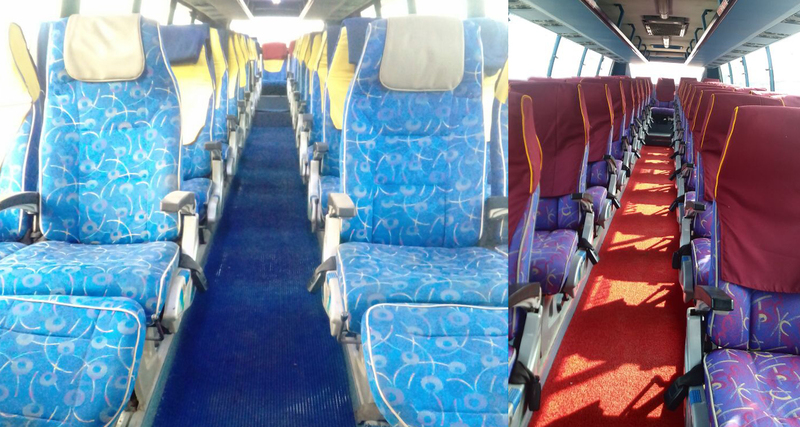 Cablo provides volvo vehicle with best in class price options and highest quality interior with premium driver for best in class experience. 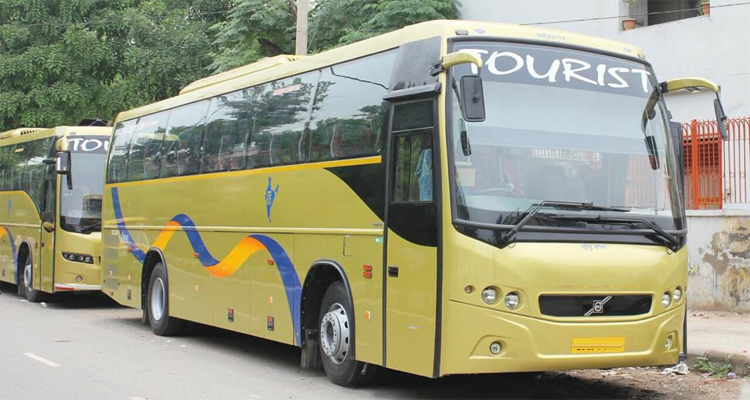 Hire VOLVO 45 Seater AC Bus (45+1Driver) Coach in Delhi, gurgaon, Noida, Jaipur, Jodhpur, Nasik, Mumbai, Pune, Banglore, Hyderabad. 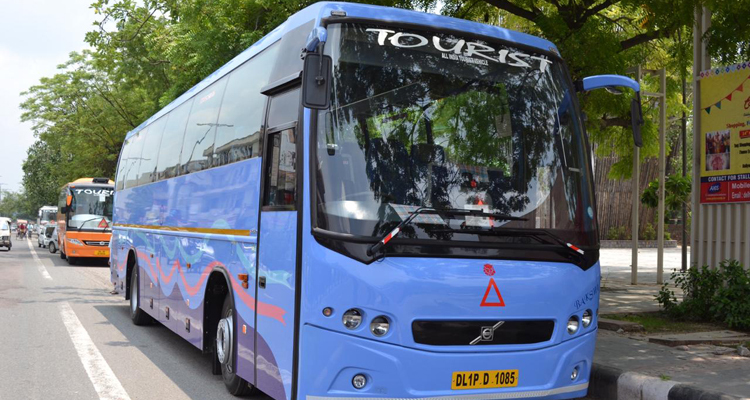 Volvo booking services available with price and quality that in unmatched. 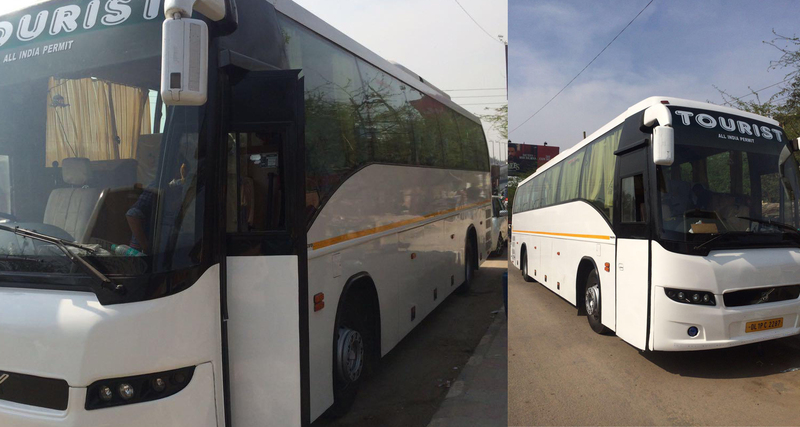 Cablo is india's largest vehicle agregation company with almost 65+ cities where vehicle available from all top vendors. 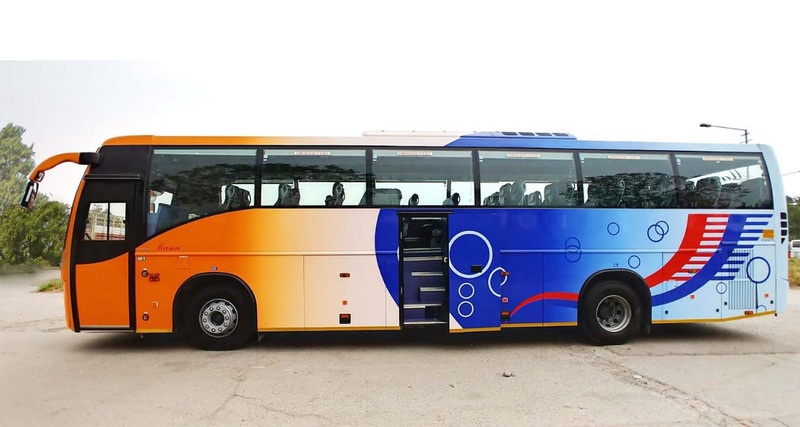 It help to get all inventory at one place and best in class price with single point of negotiation for all vehicle at one place. 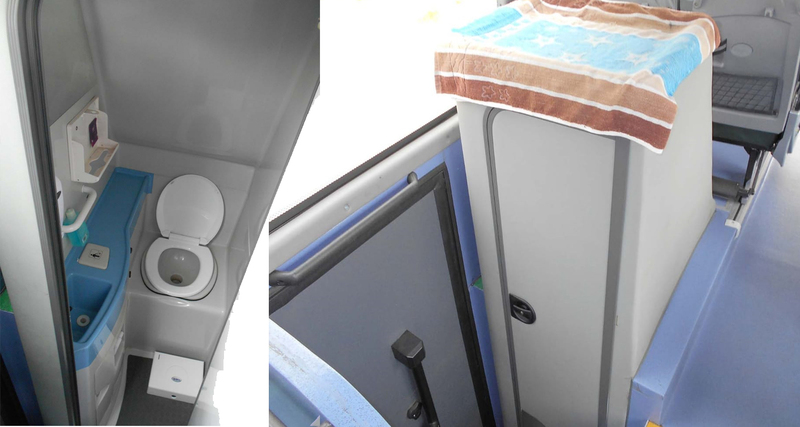 get best rate from all your local vendor directly from cablo and get book with instant confirmation. 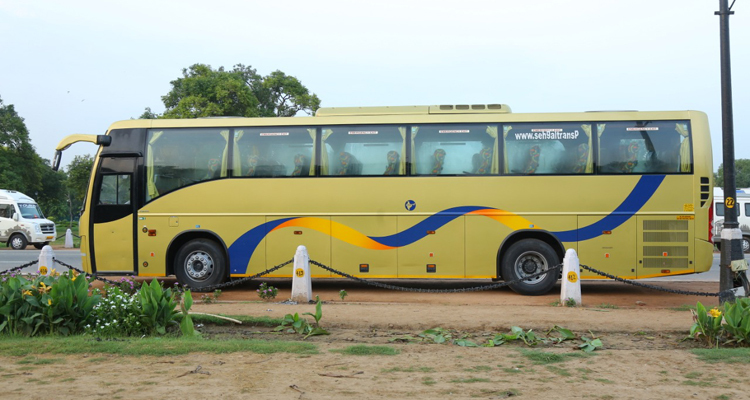 Volvo booking with cablo also gives you benefit like onbording support, Smooth billing process, GST Invoicing system for all yoour trip and assured ontime vehicle each and every time. 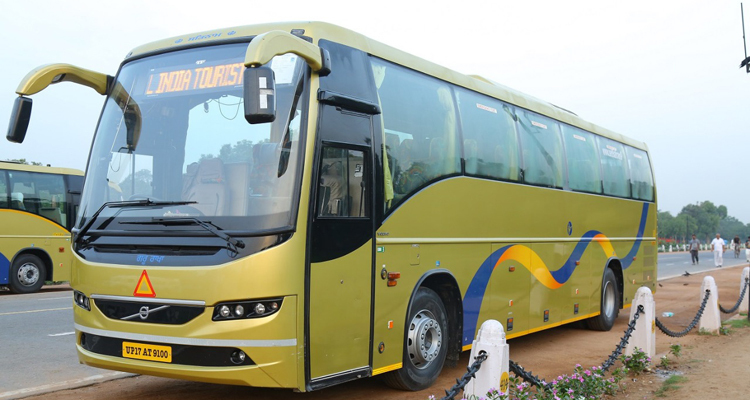 Get your volvo Coach Rentals for Local Tour, Outstation Tour, Intercity Tour, Pick & Drop Services (All Transfers), Tourist Transport. 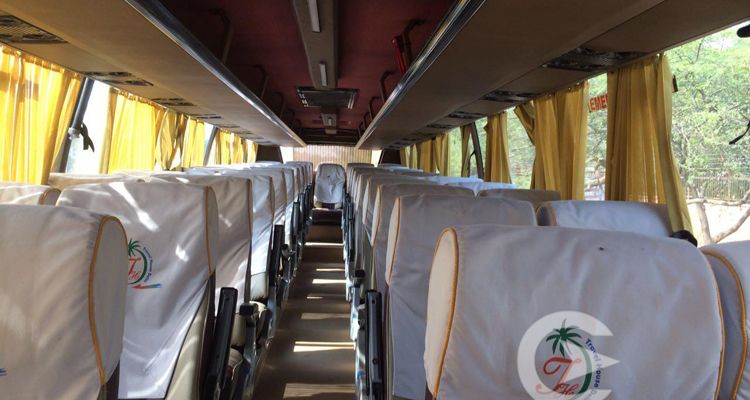 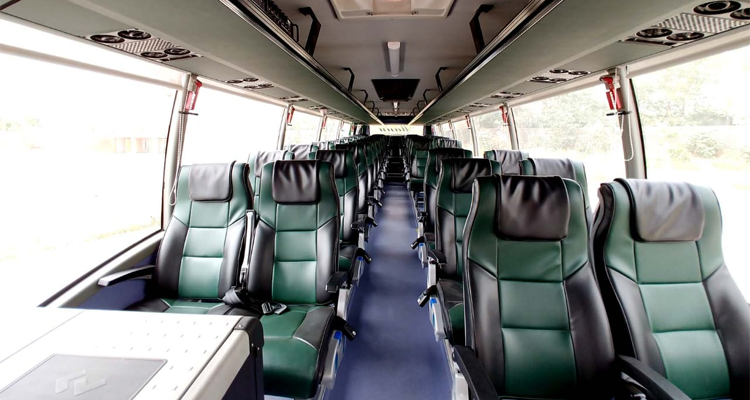 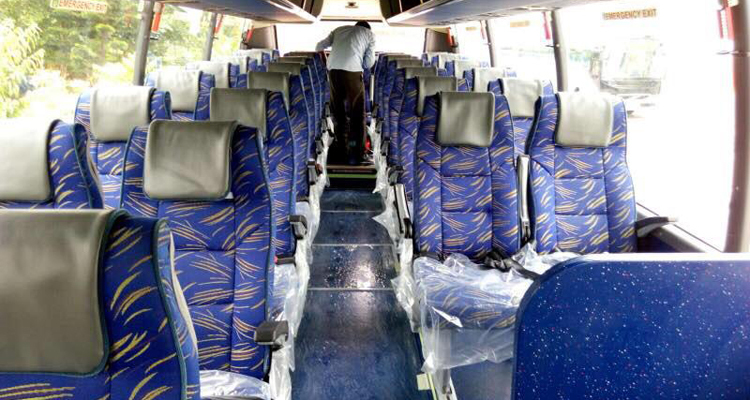 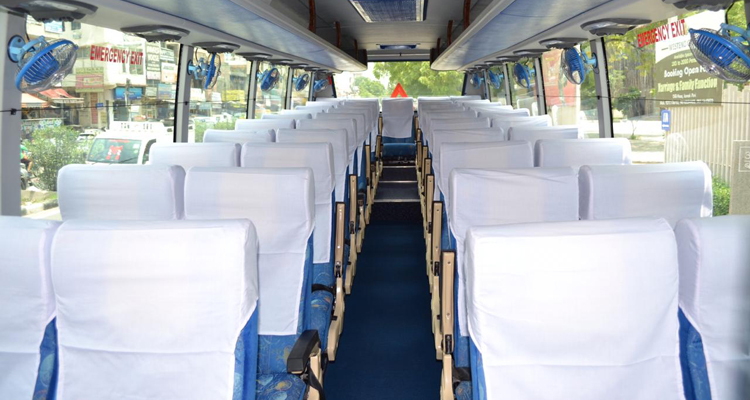 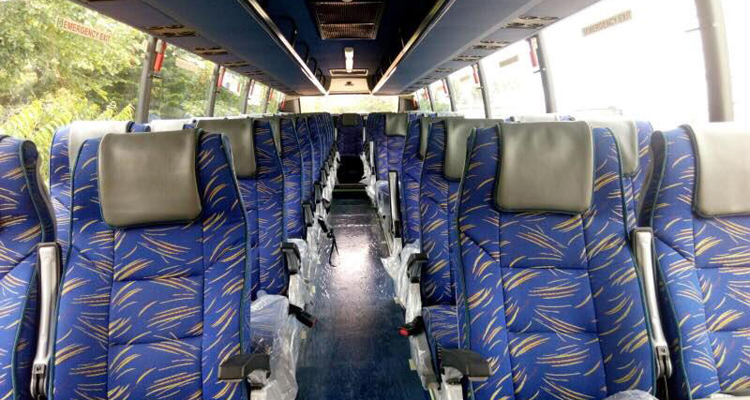 Customized your city Tour with VOLVO 45 Seater AC Bus with Best Lowest Price Guaranteed. 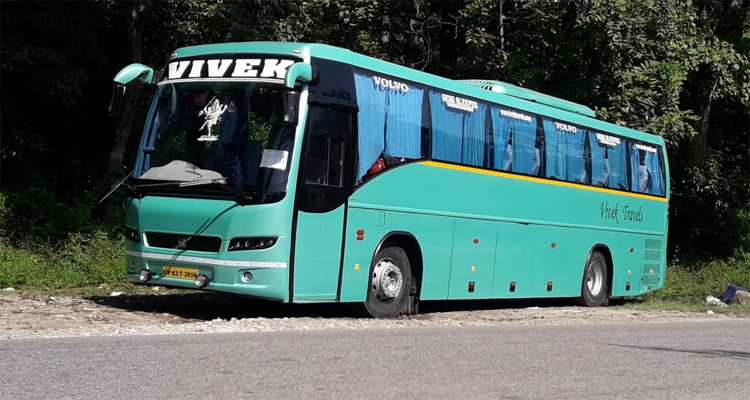 Book VOLVO 45 Seater AC Bus Online for all over India and leading airport pickup and drop facilty available from new delhi. 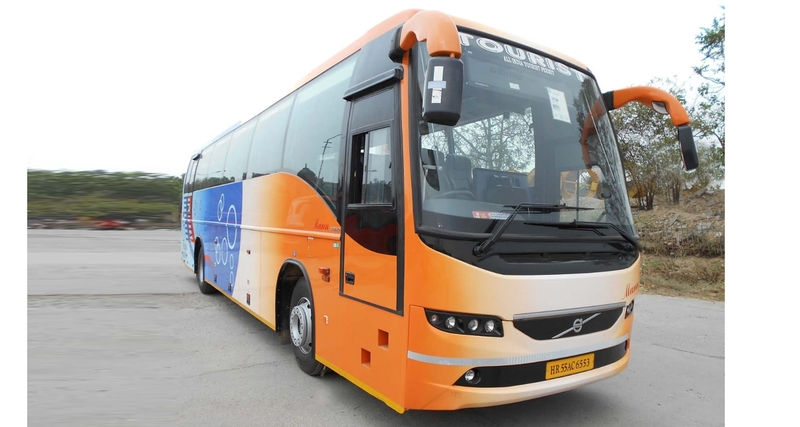 Get your volvo book for international guest and Terminal 3 Transfer services.